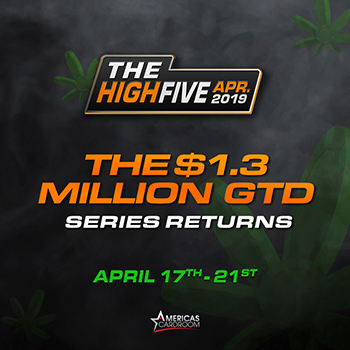 Join us for our private event TheNuts HI5 Freebuy at Americas Cardroom on April 19th @ 8:30PM (20:30) ET. This event is for TheNuts members only. 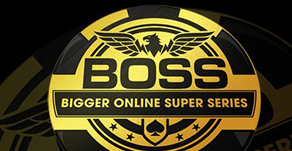 Test your skills against fellow members and see if you can walk away a winner. 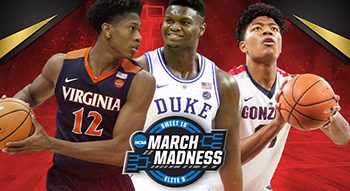 March Madness Bet the Action!